The SIP CW4000 Pro Plus Pressure Washer has a 2800w engine and has a maximum of 1885-2610psi. The pressure is adjustable to be able to fit the needs of use. 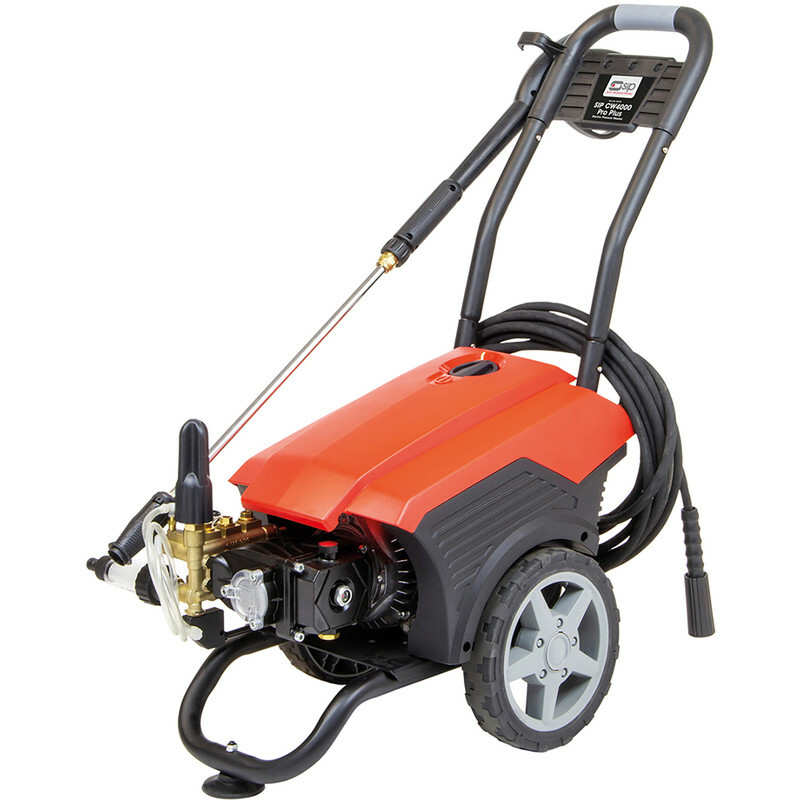 Pressure washer comes with; Steel lance, heavy duty large wheels and 10 metre heavy duty hose.